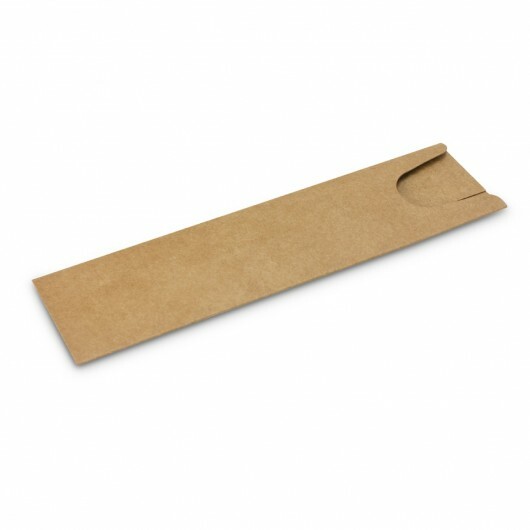 Add that extra little bit of personality to your promotional pen with these cardboard pen sleeves. 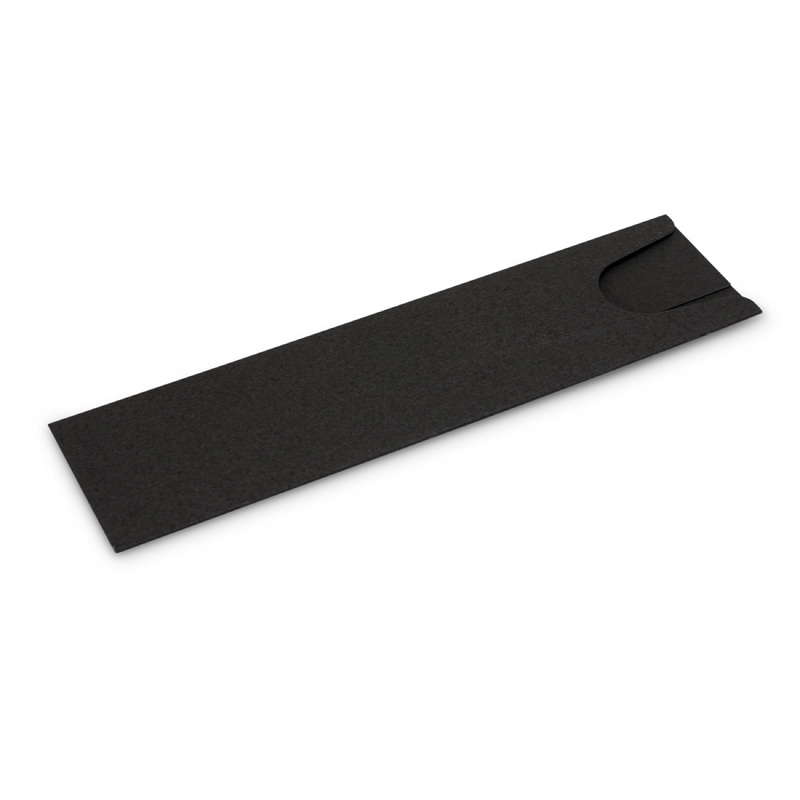 These cardboard pen sleeves offer you an affordable presentation for your promotional pens. 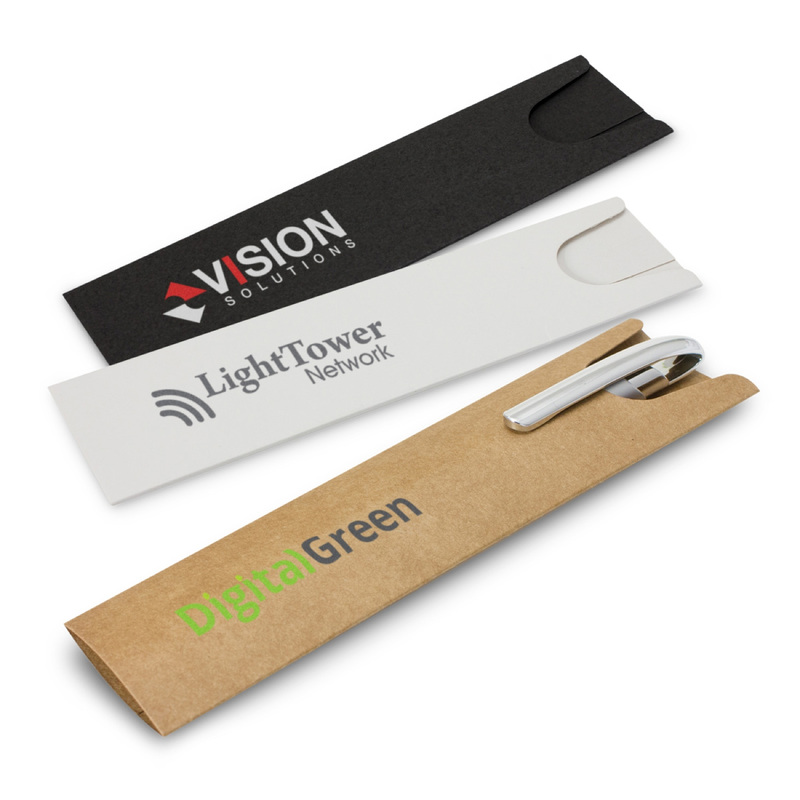 They're made from a sustainable natural resource which is recyclable and compostable and feature a print of your logo. 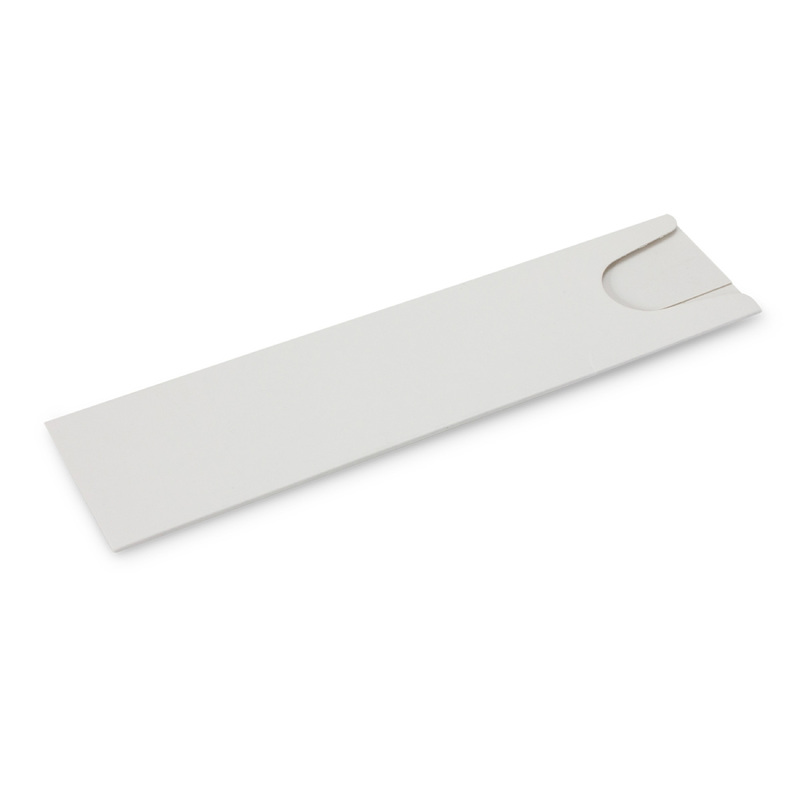 Please note usually these will be supplied separately - ask us for more information.